So happy to learn that my series Earthbound won 3 prizes in Tokyo’s International Photography Award 2017. It got First Place in the Nature category. 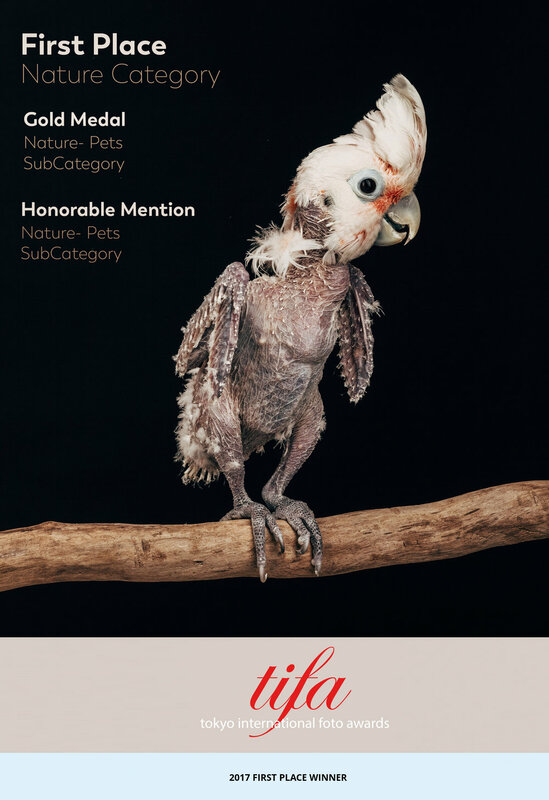 Gold medal in the subcategory Pets and an Honorable Mention in the Sub category Pets.